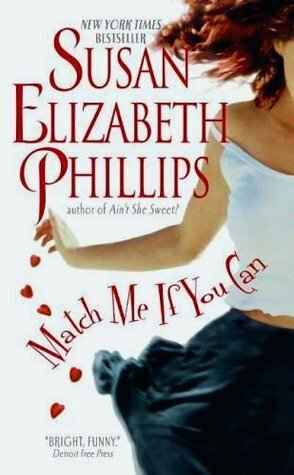 Super Six Sunday (7): Most Romantic Book Couples! Epic Love! 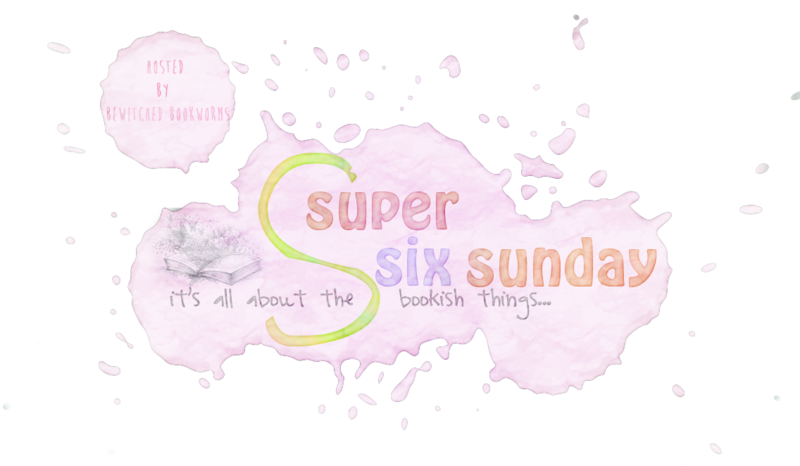 Super Six Sunday is a weekly meme hosted by the gals at Bewitched Bookworms. This week’s theme: Super 6 Books I Wish I Lived In/I’m Glad I Don’t Live In. Alright-y then. 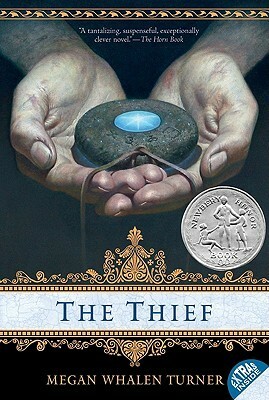 When it comes to epic romances, the first couple that comes to mind are these two from The Thief series by Megan Whalen Turner. Their story is as epic as they come. Adventures, check. Court intrigue, check. Questionable motivations, check. True feelings, check. Love story of a lifetime, check. These two just took my heart on a roller-coaster ride. I felt everything there was to feel reading their story unfold. I remember the stirrings of first love, the challenge of being in a society that can’t quite accept who you are, the definitive moment that changes your life, the certainty of loving someone. If theirs isn’t an epic love story, I don’t know what else would be. They were in a game to death where only one would have survived, which would have meant having to kill the other. Kill, as in make them dead. Add to that being in another hunger games, war and revolution, and torture-induced amnesia. 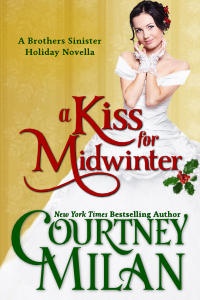 It’s no secret that I love reading historical romances especially those set in England during the regency period. I would love to have lived during that time and in that setting. Nalini Singh’s world-building is just in a whole other level and her Psy-Changeling series made her one of my ultimate favorite authors. I think it would be really intriguing, a bit scary, but a whole lot of awesome to live in this world. Okay, who wouldn’t want to try and live in this world? I’d love to walk the hallways of Hogwarts, have butterbeer at the Three Broomsticks in Hogsmeade, and actually meet Malfoy. Super Six Sunday is a weekly meme hosted by the gals at Bewitched Bookworms. This week’s theme: Favorite Covers of 2013. I haven’t read this yet but I’ve read good things about it and now it’s on my TBR list. 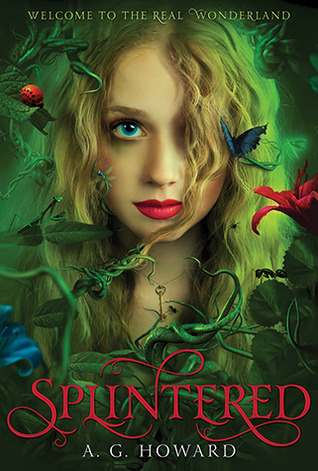 I just love the whimsical feel and the lively colors of this cover. I’ve always had a hard time picturing how a character would look in real life. 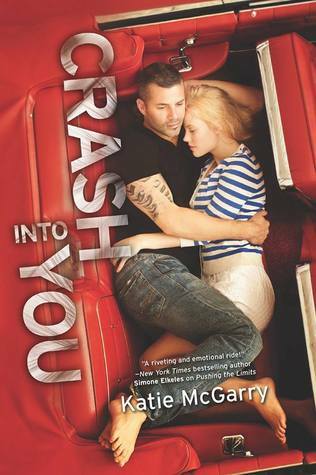 And as I have been excited about Isaiah’s book since I read Dare You To, I got my first glimpse of him on this cover. And I loved it. I love the red-themed car and how they’re together on the seat, as well as their facial expressions. We finally get a glimpse of Tessa herself. This cover was just beautifully done. I love her dress, by the way. 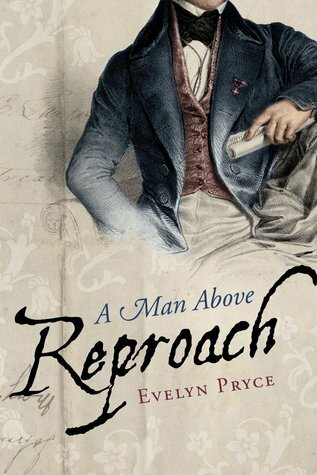 This cover for a historical romance novel is a breath of fresh air. 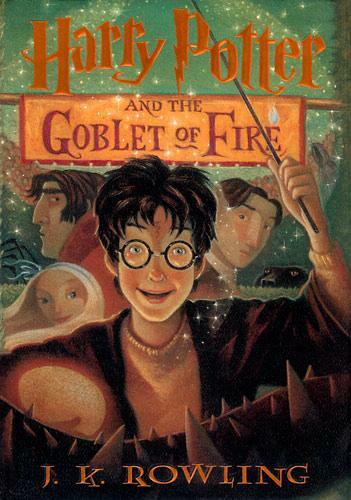 It’s an uncommon cover in this genre and I love the watercolor effect. It gives the gentleman on the cover a certain dimensionality that whispers of the time period in London then. Oh, these two. 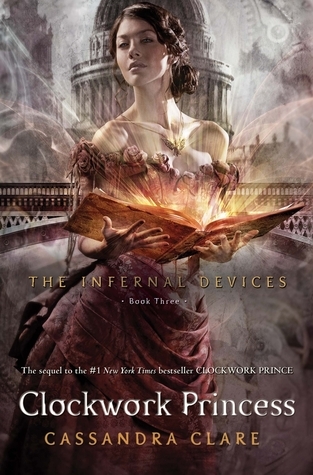 I just adore how these covers really echo the characters in the books. It’s an additional way for readers to connect with the story. I love this cover edition because it gives me the face to go with the name. This book is one of Nalini’s best works. Absolutely divine. There you go, my super six covers for 2013. I would love to hear from you guys so if you have time, leave your links in the comments section and I’ll definitely check them out. Super Six Sunday is a weekly meme hosted by the gals at Bewitched Bookworms. This week’s theme: Super Six Books I’m thankful I took a chance on. Most of these books were way out of my comfort zone, as far as my reading selection is concerned, but I got around to trying them out either based on the good reviews I’ve read about them or they came highly recommended by one of my favorite book bloggers or just the summary really drew me and I was eager to know what happens in the story. Okay, this book did broke my heart into a million little pieces and made me cry buckets but it’s in this list because it touched my heart so. It presented a very compelling and much-debated choices and arguments when it comes to mortality and morality but there are still those emotions that just grab at you. 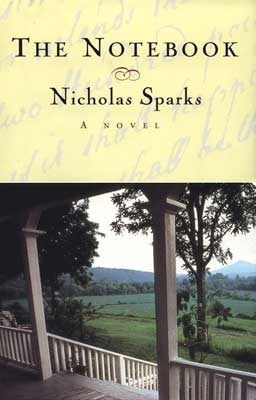 Another book that was a tearjerker as well but again, it had the heart and a message that got right through me. 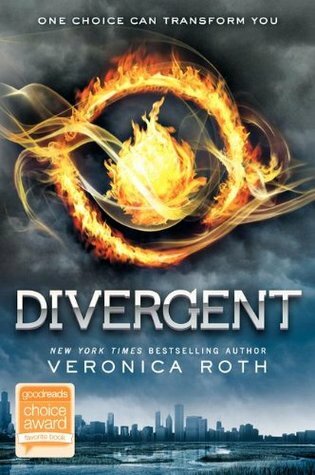 When I read the book blurb, I was wondering how somebody can survive a tragedy like that and the title of the book made me also ask the question of if somebody would even like to survive a tragedy like that. I just had to find out. This book. Gosh, this book. 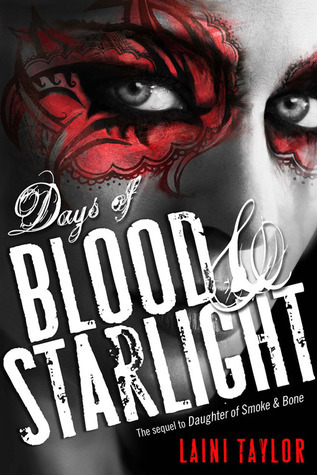 It’s the first I’ve read from this author and one of the first NA books I’ve read. I was just blown away by the intensity not only of the main character but by the writing as well. I had such an amazing time reading this book and I remember I kept thinking that I’m glad I found this one. 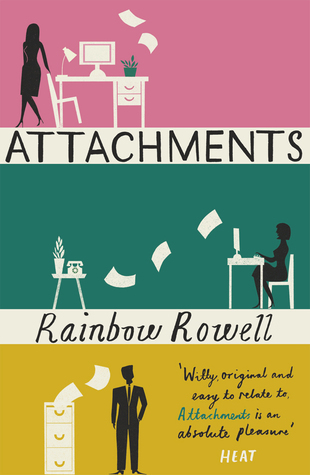 Rainbow Rowell is one of my greatest author finds this year. And this book, it was just sheer perfection. From the tone, the characterizations, the dialogue, the completely new way hand-holding will be viewed from now on (I know but this just seems like one of those really important things that should have its own category), the over-all story. 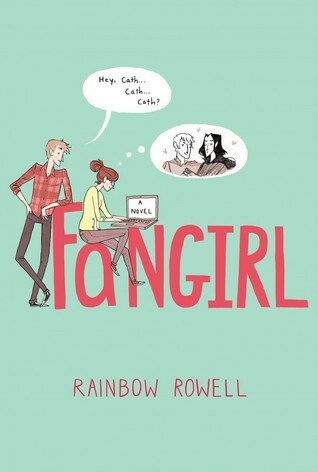 I didn’t know what to expect from this book but really, what Rainbow Rowell gave readers around the world was a gift. A gift. 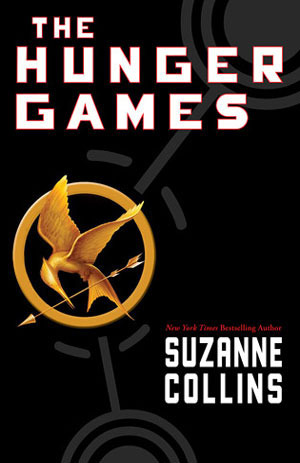 I can’t even think about what my life would be as a reader if I weren’t able to read this book. I actually lament that not everybody in this world has read this genius of a work from Megan Whalen Turner. I may sound completely over the top and exaggerated but that is because this book deserves to be loved, appreciated, and obsessed over. 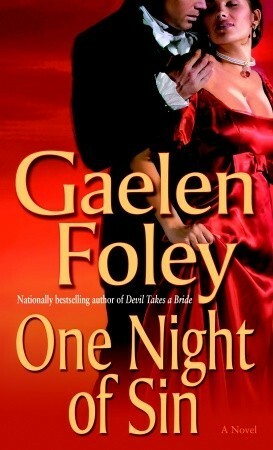 And if I haven’t read this, I would not have read the rest of the books in this ah-mhay-zing series. And that would have been a tragedy. 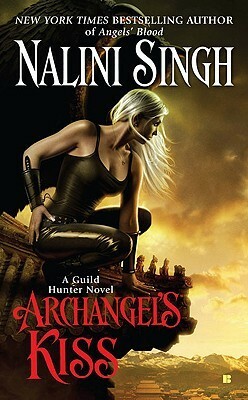 I had actually started my Nalini Singh journey with her Guild Hunter series. 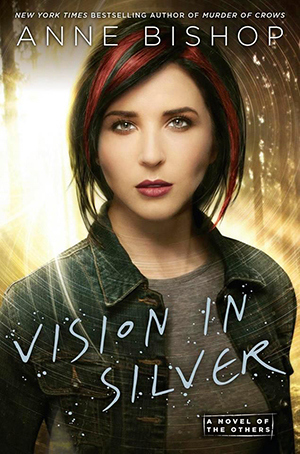 I remember checking her website and finding out that she had started a series before the Guild Hunter series called the Psy-Changeling series. I also remembered browsing through the books blurbs of those books but never really shoring up any interest in reading it. 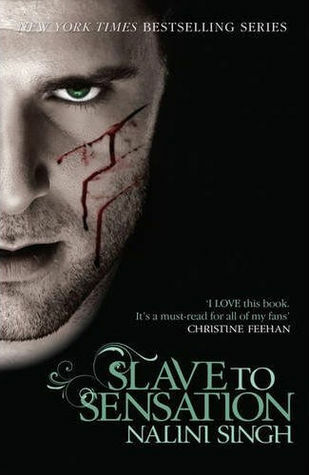 But then a couple of weeks later, I finally gave the first book a try, Slave to Sensation was its title. And by the first few chapters, I was hooked, line and sinker. As I blazed through the succeeding books, I kept thinking to myself that I almost did not get to read these amazing books. To say that I’m glad I did would be an understatement. 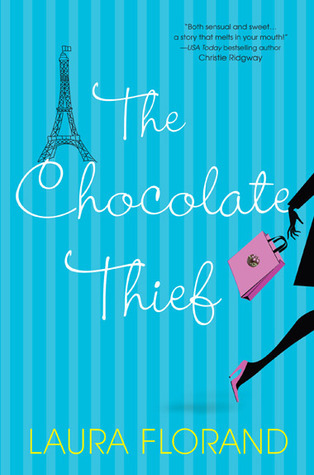 The Chocolate Thief by Laura Florand because it introduced me to Laura Florand’s Amour et Chocolat world. Kiss of Steel by Bec McMaster because it cemented the steampunk romance lover in me and because it’s the first book of her wonderful London Steampunk series. That’s it for my Super Six Sunday (plus, plus) 🙂 What’s in your list this week? Super Six Sunday is a weekly meme hosted by the gals at Bewitched Bookworms. This week’s theme: Books that have spend more than six months in my to-be-read (TBR) pile and which I haven’t gotten around to reading yet. 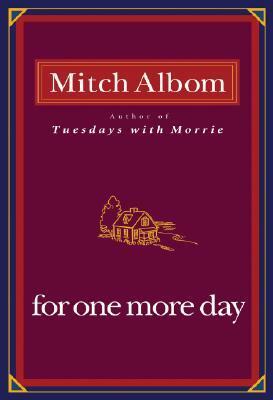 I’m a fan of Mitch Albom. Although I know I’ll definitely get tears in my eyes before I finish his books, I still read them because I know I’ll get something from the experience. Every. Single. Time. I’ve read a lot of positive reviews for this book and although it’s not usually my cup of tea genre-wise I added it to my TBR and I’m looking forward to finding out how this book will make me feel. I was going to read this at the same time as my friend but for some reason (aka, I got distracted by other books), my friend ended up finishing it while I did not even get past the first chapter. But I’m still keeping it in my TBR pile and hoping I get around to reading it soon. I love Rainbow Rowell. 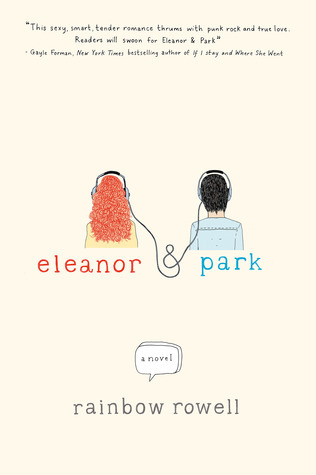 I’ve read and will adore to the end of my days her two other books, Eleanor and Park and Fangirl. But for some reason, I haven’t read Attachments yet. I don’t know if it’s nerves on my part because it may not be as wonderful as her other two books but it’s Rainbow Rowell, so I’ll trust in her name and in her work and still give this one a try. Soon. This series has garnered quite a following and I’m really looking forward to getting started with the Laini Taylor experience. I’ll probably start this series once the third book comes out. Okay, I can’t believe I haven’t read these two yet when I’ve read Books 1, 4, and 5 and Book 6 just came out. The reason for this might be because I’m initially not used to having the same characters as leads in three consecutive books. 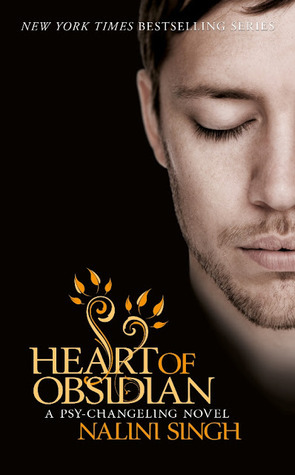 I’m OC like that but I can manage it now with all the other books I’ve read that continues the series with the same hero and heroine. So, I’m definitely going to be reading these two soon, probably before the year ends. Super Six Sunday is a weekly meme hosted by Bewitched Bookworms. This Sunday’s theme: Books that made me cry. Although I don’t go about reading books that make me cry, there comes that time when books just do that to you. Sometimes you expect it would, other times it just blindsides you a bit. But what I appreciate is the fact that the authors don’t have it in their minds as an ultimate goal to make the readers cry. It’s just that in-between sort of thing in pursuit of their telling their stories. This might seem a little out of place in this list because it’s a historical romance but nevertheless Alec’s back story just grabbed at my heart, squeezed it, and won’t let go until tears were running down my cheeks. 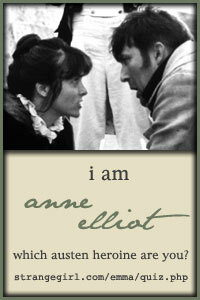 A person’s dedication to and sacrifice for another person is sometimes a sad but beautiful thing to watch (or read). It wasn’t just the Alzheimer and the power of love to break through this disease. It’s the long, long journey that Allie and Noah went through to be together. 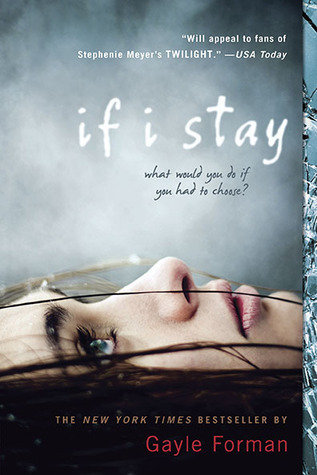 The choice between staying and leaving has never been this gut-wrenching. She’s presented with these two choices and while you want her to choose one, it also makes sense that she would want to choose the other. 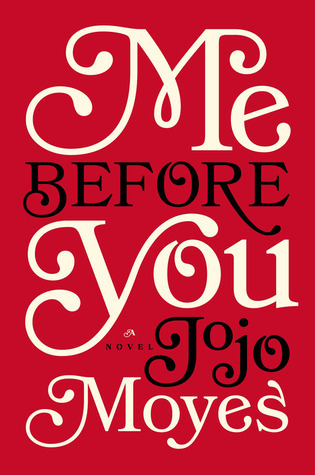 Oh, Jojo Moyes, how you bleed my heart. Learning and wanting to live your life like you want to instead of just going through the motions is at the heart of this novel. What can be more heartbreakingly pure and true than a mother’s love?